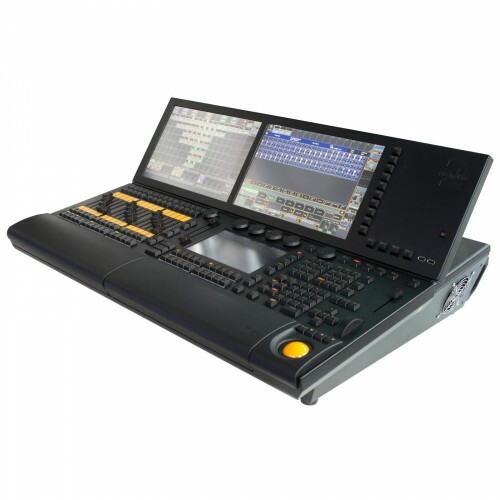 The grandMA2 Light has 4,096 parameters, 15 motorised executor faders and two touchscreens available. All further features and controls are identical to those on the grandMA2 full-size. The grandMA2 Light is the perfect tool to control all kinds of lighting genres like conventionals, moving lights, LEDs, video and media and supplies an intuitive and fast control of all connected fixtures and channels. The grandMA2 light can handle an almost infinite number of presets, cues, pages, sequences and effects.